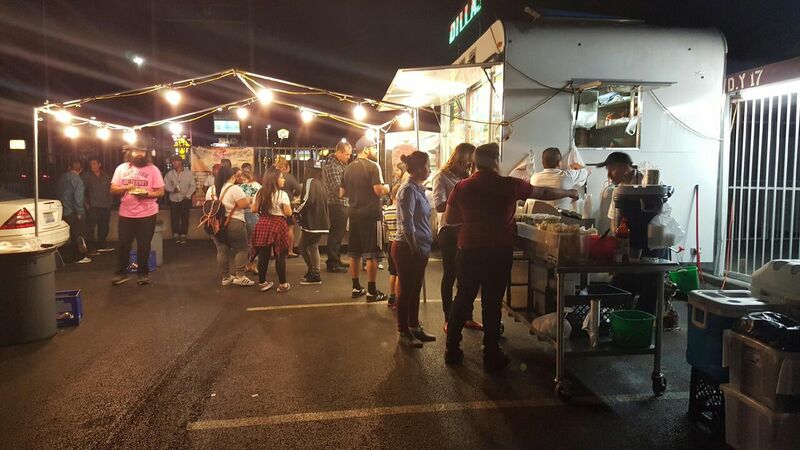 Established since 2010, Taqueria El Pastorcito” has always strived in serving the best Mexican food in Las Vegas. 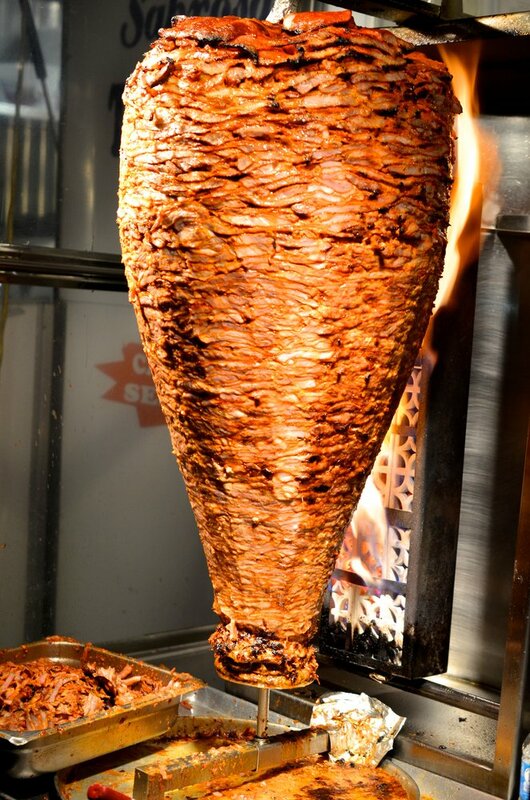 Our goal has always been and will always be to satisfied our customers with the best Mexican food. 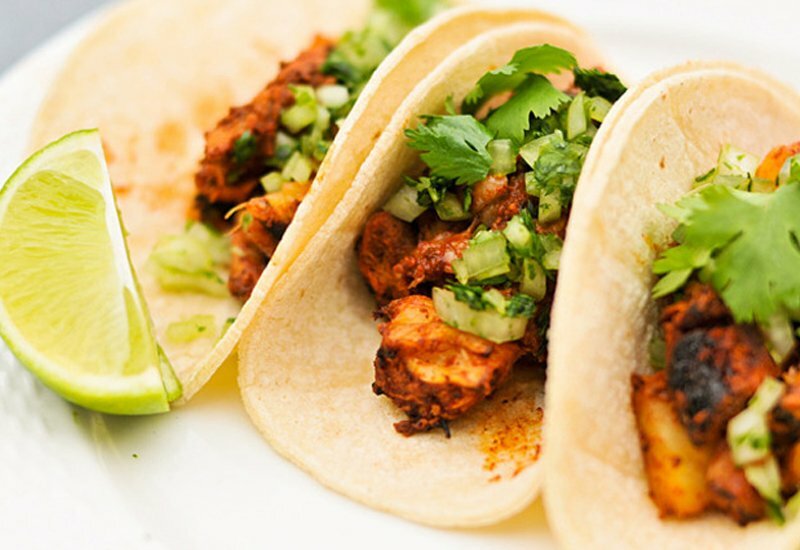 We serve Tacos, Alambres, Tortas, Burritos, Quesadillas, Mulitas and so much more. Everything is prepared in-house and of course it will rock your world! 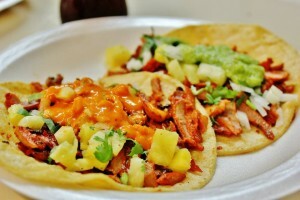 Try our famous “Tacos Al Pastor” or any of our “Alambres” they are to die for! 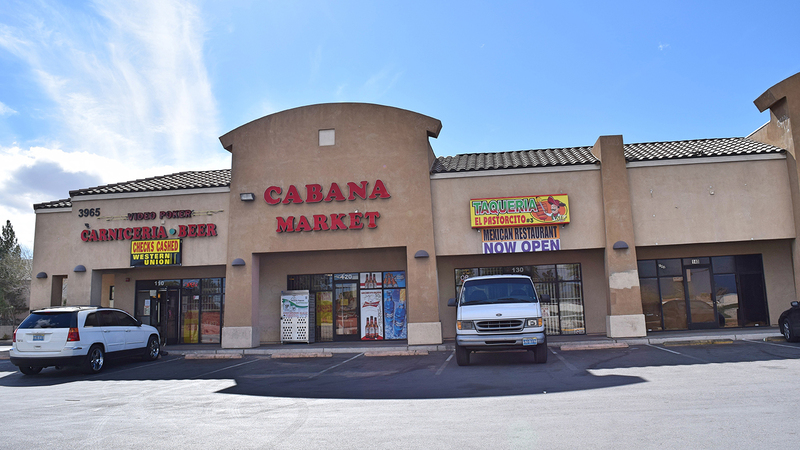 Stop by at any of our 3 locations and try our food, we promise you will not be disappointed.